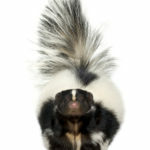 When it comes to skunks, the biggest fear we have is the vile odor these creatures are capable of giving out in an effort to ward off intruders. 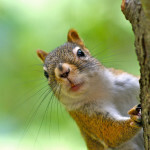 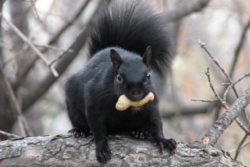 Squirrels are the cutest neighbors you could have and although these furry creatures look great when they are scampering about in the yard, their interference in your affairs may soon make them look like pests. 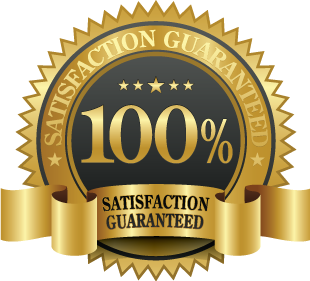 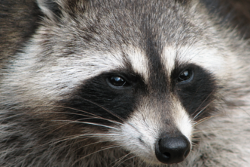 You will find plenty of solutions out there that can help you get rid of raccoons, but only a few actually work under certain circumstances. 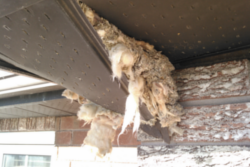 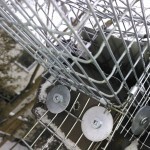 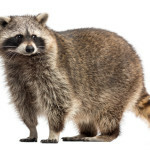 It is important to identify these solutions in line with the particular issues you face on the raccoon invasion front, so that the solution you zero in on is a workable one.